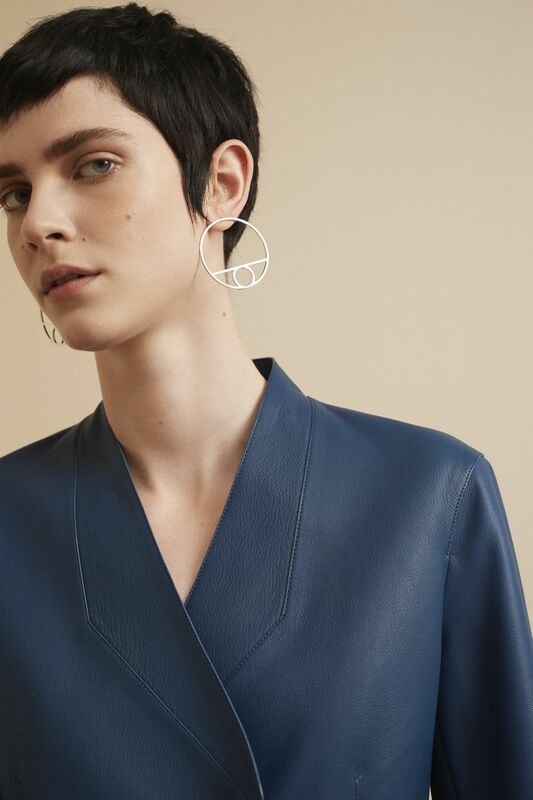 Playful, geometric and modern, this new jewellery collection will earn you more stares and praises than you can imagine. Here're a few reasons why. The Hermès Chaîne D'ancre Game collection is designed with strong, geometric lines, which make the pieces stand out prominently on any outfit. It comes in various materials, which includes silver and rose gold. This makes for easy matching for different outfits and occasions. The original Chaîne d'ancre was designed in 1938 when Robert Dumas, a member of the Hermès family, took inspiration from a ship anchor chain to design a bracelet. The latest incarnation is a ship anchor chain link deconstructed and added to the square, which is also an icon from the House. Its geometric design also lends it longevity. After all, the combination of shapes, lines, and curves are a simple yet endearing form of design that never goes out of vogue. Because it's Hermès. Enough said.